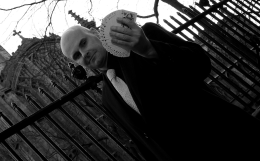 Professional Magic Circle magician David Fox can provide close-up magic, table magic and stage magic for all manner of functions throughout the stylish City of Westminster. David is a slick sophisticated sleight-of-hand artist who has over a decade of experience and is totally dedicated to his art. Many of the capital's most notable landmarks are located in Westminster such as Buckingham Palace, number 10 Downing Street and the Houses of Parliament. 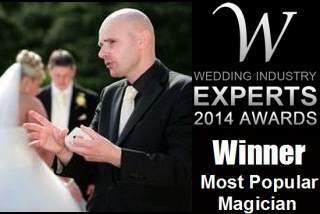 David Fox's incredible magic is always certain to captivate audiences at weddings, parties and corporate functions throughout Westminster. David is often invited to perform magic for high street stores such as those found on Bond Street, Oxford Street and Piccadilly. Call upon the services of David and your guests will be sure to compliment you on such a fine choice of entertainment.